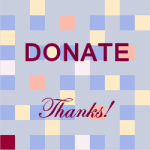 This addition requires that the letters A, B and C be replaced by single-digit numbers in such a way as to make the sum arithmetically correct. The same letter stands for the same number, and the three numbers are all different. i) Which number should replace the letter B? 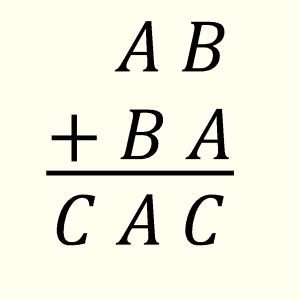 ii) Given that the 3-digit number CAC is a perfect square, find the numbers that correspond to A, B and C.